I love weddings. All of the planning and details finally coming together for this one day, when two people get to say ‘I Do’. Ahh. Priceless. I have a few weekends open for the rest of the year and I wanted to let you know next year is open for booking….please feel free to pass my name on! I wanted to take this time and offer my first birthday giveaway! $300 off the base package price! Here is what the base package includes! Base price includes photography by Miranda and an assistant, her time, experience and creativity. 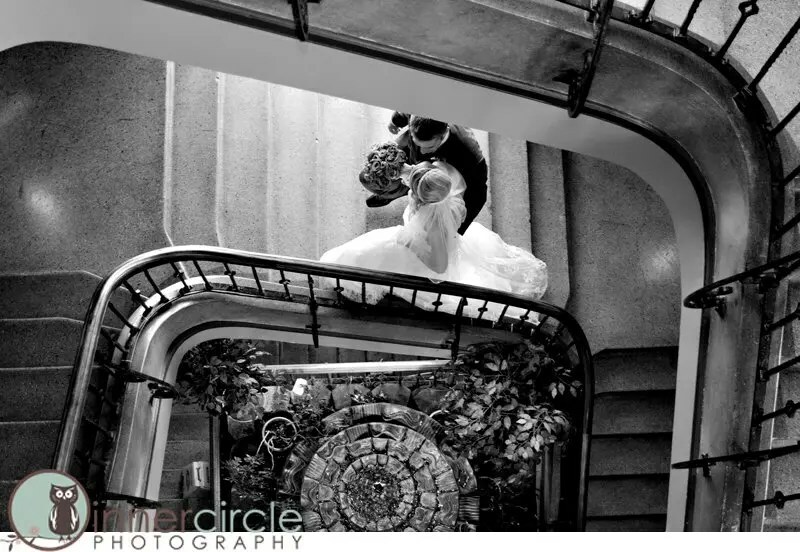 It also includes all day coverage, an on-line password protected gallery and a free engagement session. The engagement session is a gift from Miranda to all her couples, she loves getting to know them on a personal level and feels this session provides that extra comfort that you made the right choice!! Plus you get to see how much of a dork she is! PLUS you get a free 20 page guest book featuring 15 of your favorite engagement pictures! Your guests will LOVE to sign it! This offer is valid for new bookings only. Starts August 9th-August 30th. Can not be combined with any other offers. Your wedding is an amazing day and I would be honored to capture it.